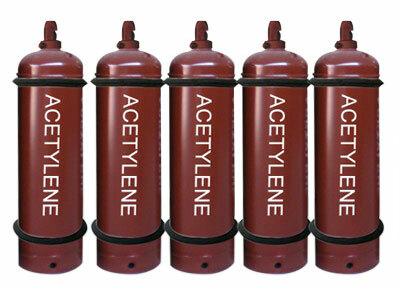 From smaller to specialized applications, Axcel Gases offer the complete range/numerous sizes of cylinder in carbon alloy steel high pressure seamless cylinders, aluminum cylinders and carbon composite cylinders. We are leader in supplying Industrial Gas Cylinders, having multiple depots, plants and numerous administrative offices and distribution centers across the globe. We are highly focused on delivering optimized solutions at optimum cost. 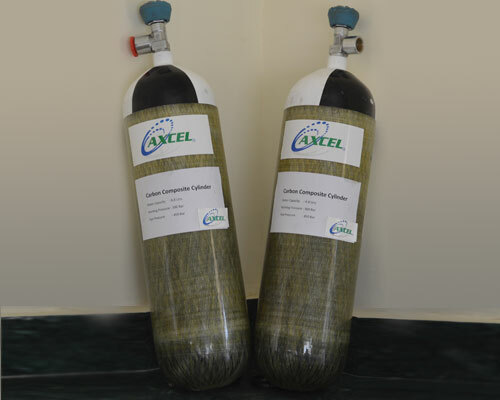 Axcel Gases is one of the leading gas cylinder manufacturers, suppliers and exporter in India. Our adherence to quality policy and being cost competitiveness have made us one of the topmost Gas Cylinder Exporters who meets up rigorous quality policies and standards of clients across the globe. 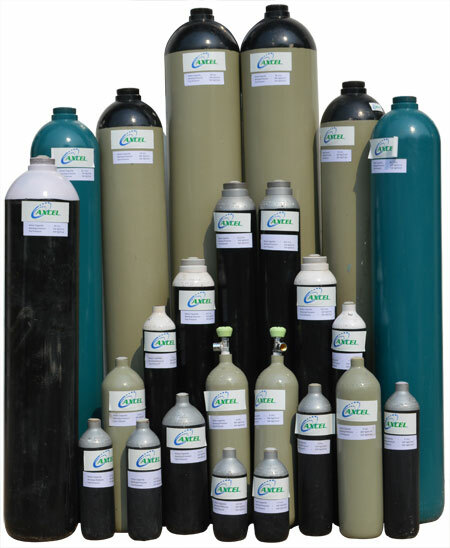 Being a leading Gas Cylinder Suppliers, we offer quality assurance services for inter- and intra-company quality controls. Our quality control programs and assistance helps you to evaluate your uses pattern and increase in the life of the cylinder, which eventually will save you the cost in long term. Your safety is important to us. That’s the reason, why we offer complete safety and application training for gas characteristics, safe handling and storage, gas hazards, personnel protective equipment, and correct usage of gases for particular application.